 MOBILE, Ala. – University of Mobile will welcome prospective students and their families to campus for UM Preview Day on Sept. 22. Students who attend a Preview Day and later enroll may earn a $2,000 scholarship. The next UM Preview Day is Oct. 9. Abi Rawls is a junior Worship Leadership major with a Church Ministries concentration. She plays the mellophone in RamCorps and looks forward to the coming years of leading worship and serving with them at University of Mobile. Music has always been a passion and something that she uses to glorify God daily. Abi also loves missions and has spent many weeks in Canada serving with Canvas Church.